Suzuki, the Japanese automaker, is recalling 184,000 cars that were built for it in South Korea by GM and sold in the United States. What's not clear, given that Suzuki stopped selling cars in the U.S. last year, is who will make the repairs when a fix becomes available. GM (GM), which so far this year has recalled a record 13.8 million cars and trucks it sold in the U.S., says it has no information about where Suzuki owners should have their cars fixed. Suzuki did not immediately respond to questions about the recall. The recall was revealed by the National Highway Traffic Safety Administration (NHTSA), the federal safety regulator. "Suzuki will notify owners but the manufacturer has not yet provided a notification schedule," said NHTSA's notice. "The remedy for this recall campaign is still under development." The problem is an overheating headlamp switch and module that poses a risk of fires. The recall covers the 2004 to 2008 Suzuki Forenza and the 2005 to 2008 Suzuki Reno. 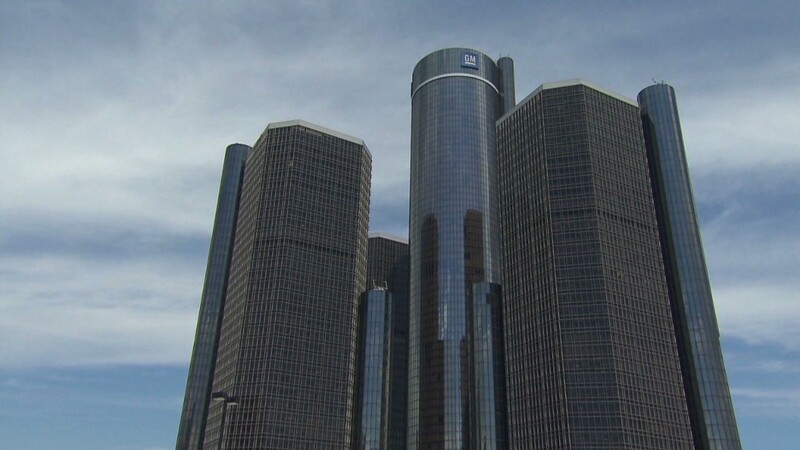 Earlier this week, GM recalled 218,000 similar cars, the Chevrolet Aveo and Optra. GM spokesman Alan Adler said the company had been notified of the problem by Suzuki, and that is the reason it recalled its own cars. The automaker said it is aware of an unspecified number of fires but no injuries or deaths caused by the problem in its versions of the cars. The NHTSA notice did not mention anything about incidents involving the Suzuki vehicles. Later on Friday, GM recalled another 500 vehicles for a potentially faulty part controlling the air bags. This recall affects full-size pickups and SUVs from the 2014 and 2015 model years, but Adler said he does not yet know which models. It could possibly include the Chevy Tahoe and Suburban, GMC Yukon and Yukon XL, GMC Sierra, the Chevy Silverado and the Cadillac Escalade. The company will release more detailed information at a later date, Adler said.